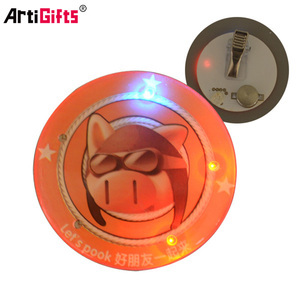 Kunshan Jinxi Gifts Co., Ltd.
Q: When I reorder my design, do I need to pay the mold fee/set up fee again9 A: No, we&rsquo;ll help to keep your mold for 3 years, during this time, you can reorder your product without mold cost. Q: I need some product very urgent, how soon I can get it9 A: My standard delivery time is 7-15 days, please send me your logo then I can advise the time, kindly note push order will increase the cost. To every customers, my workshop only accept custom order and produce according to your logo, we don't sell goods in stock. , Ltd, located in the China modern manufacturing center - Kunshan City, which one hour away from Shanghai Hongqiao Airport. 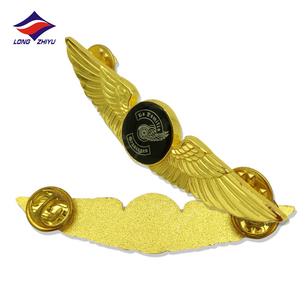 Complete production equipments, annual production capacity can reach 5 millions of badges. 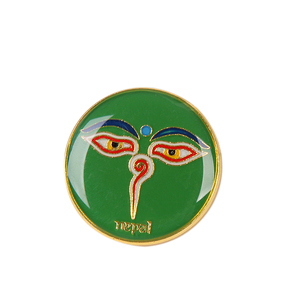 With computer design, full computer carved molding, stamping, die-casting, cloisonne hard enamel, imitation enamel, soft enamel, silk printing, offset printing, etc. 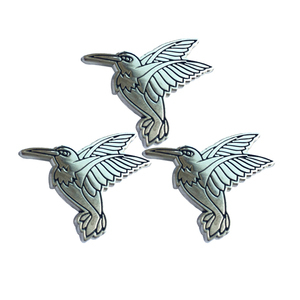 * We can work with you to create nearly any metal craft you can think of. Our reputation among customers and their satisfaction are the main reasons for our success. It is also in our own interest to get approval from the customer first before starting production. 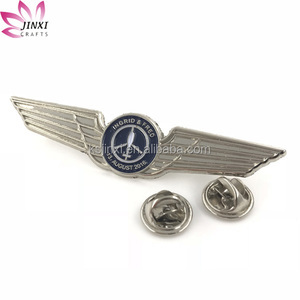 Jiangxi Siwei E-Commerce Co., Ltd.
Alibaba.com offers 50,731 wing pins products. About 68% of these are metal crafts, 32% are folk crafts, and 14% are badges. 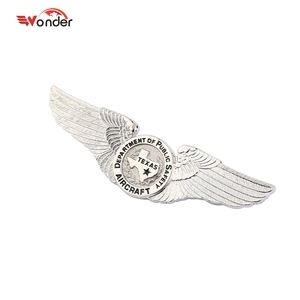 A wide variety of wing pins options are available to you, such as badge & emblem, medal, and pin. You can also choose from sports, angel, and love. As well as from casting, plated, and carved. 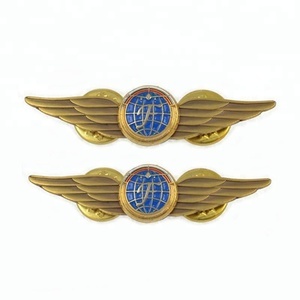 And whether wing pins is china, europe, or india. 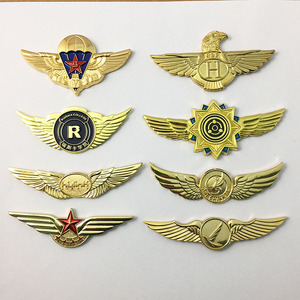 There are 50,677 wing pins suppliers, mainly located in Asia. 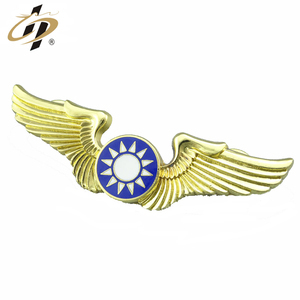 The top supplying countries are China (Mainland), Taiwan, and Pakistan, which supply 98%, 1%, and 1% of wing pins respectively. 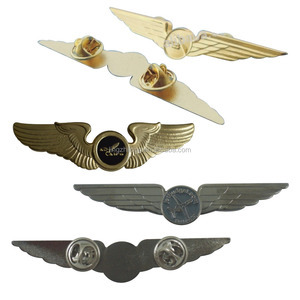 Wing pins products are most popular in North America, Western Europe, and Domestic Market. You can ensure product safety by selecting from certified suppliers, including 4,486 with Other, 4,220 with ISO9001, and 1,275 with ISO14001 certification.